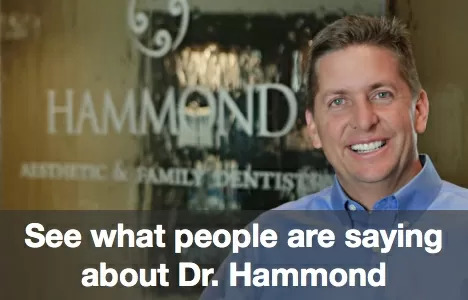 Visiting Hammond Aesthetic & General Dentistry near Orem for regular general dentistry check-ups and cleanings every six months can seem inconvenient and unnecessary at times, but you may benefit in ways you never imagined. While the study could simply confirm that those Orem people who dutifully schedule regular dental services and cleanings also practice healthy habits like exercising and eating right, there is additional evidence of a relationship between oral health and heart health. While the study found that patients who schedule cleanings yearly reap the most health benefits, Dr. Hammond of Hammond Aesthetic & General Dentistry recommends coming in for check-ups and cleanings every six months to catch potential problems early, saving Orem family dentistry patients time and money. 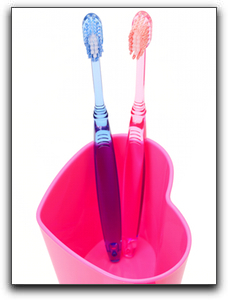 Regular dental cleanings also brighten and whiten teeth, making your smile look its best. To schedule a deep cleaning with our friendly and professional dental hygienist at Hammond Aesthetic & General Dentistry, call 801-374-0070 today!